Lane Mitchell Jewelers specializes in custom designed jewelry, diamond engagement rings and estate jewelry. We combine old world craftsmanship with the most modern technology. 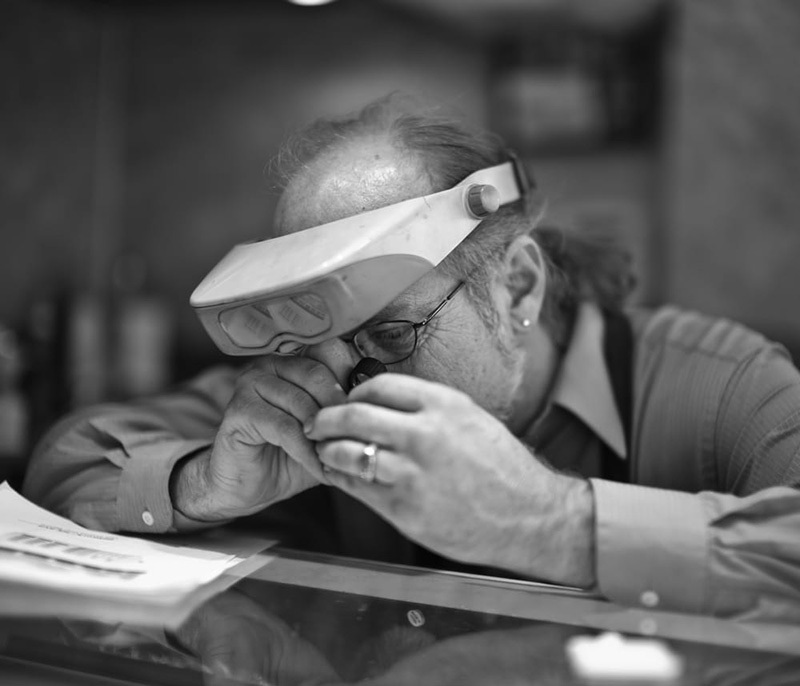 Our experienced bench jewelers and our talented designers have over 150 years of combined experience! At Lane Mitchell Jewelers, you can choose something that is already made, you can start from scratch with an idea or a picture, or you can recreate something you already have from a family heirloom. We can do it all. We are also the premiere store for vintage and antique jewelry. If you desire not simply a piece of jewelry, but a piece of history, we have jewelry and diamond engagement rings from 1850s – 1960s, and everything in between. So whether you want something made especially for you or someone else, or you just want something that’s uniquely vintage from the 1920s, we have it. You will be thrilled with our quality, craftsmanship and service. Our goal is to exceed your expectations with exceptional designs and unique styles from contemporary to antique.